Lionel Messi has suggested he won't get another chance if Argentina fail to win the World Cup in Russia this summer. The Barcelona forward lost in three straight finals -- two Copa Americas and the 2014 World Cup -- in a three-year span and has not won a trophy with the senior team. Messi's hat trick at Ecuador in the Albiceleste's 3-1 win in their final qualifier in October earned his country a spot in this summer's World Cup and again underlined the player's importance to his national side. 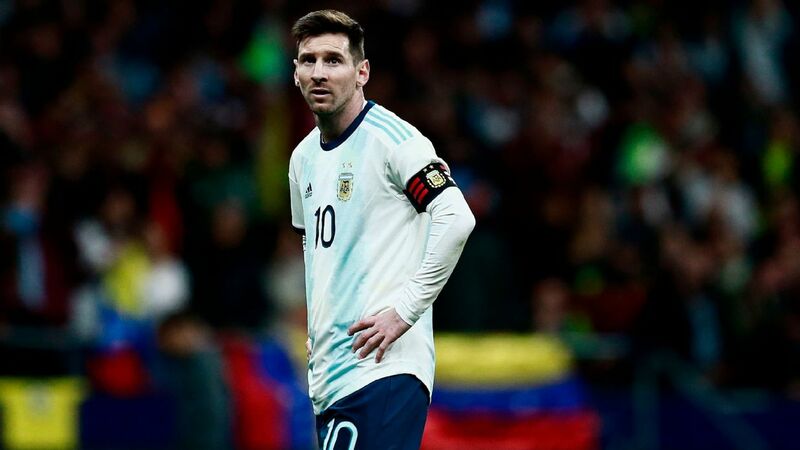 Messi and his teammates have had a strained relationship with the Argentine media, feeling unfairly criticised, and he told La Cornisa TV: "It's just the feeling that this group of players has. It seems that having reached three straight finals didn't mean anything. Obviously, we depend on results and unfortunately, we reached three finals and we didn't win them. "A lot was said about us. The criticisms hurt back then. But the demand is going to be there for this group to get it done. We think that if we don't do it, we are going to get a lot more [criticism] and we are not going to have another possibility." 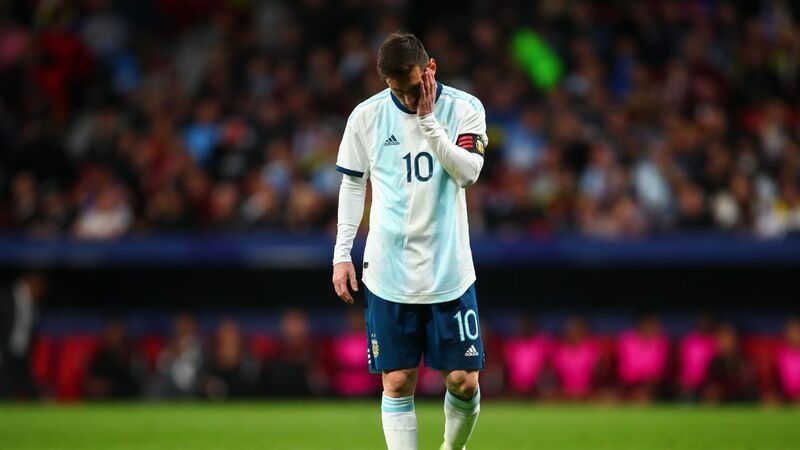 Lionel Messi and Argentina have missed out in three straight international finals. "I've cried many times for lost finals," the five-time Ballon d'Or winner said. "I cried for not being able to fulfill the dream of our nation. My desire is the same as every Argentine, which is to lift the World Cup." Messi said the 2014 World Cup final defeat to Germany is still an open wound. "We know how challenging it is to win a World Cup," the 30-year-old said. "To win a World Cup is very difficult and we came so close to achieving that dream. Football is full of surprises, not always the best team wins. I've learned to accept that. I felt we deserved the 2014 World Cup. It was a tough blow. To have been so close, it was painful." Messi is looking ahead to Russia with optimism, however. In their group, the Albiceleste will face Croatia, Iceland and Nigeria. "I dream of being in that final, lifting the cup," Messi said. "It's a dream I've always had. Every time a World Cup comes along, the feeling becomes stronger. 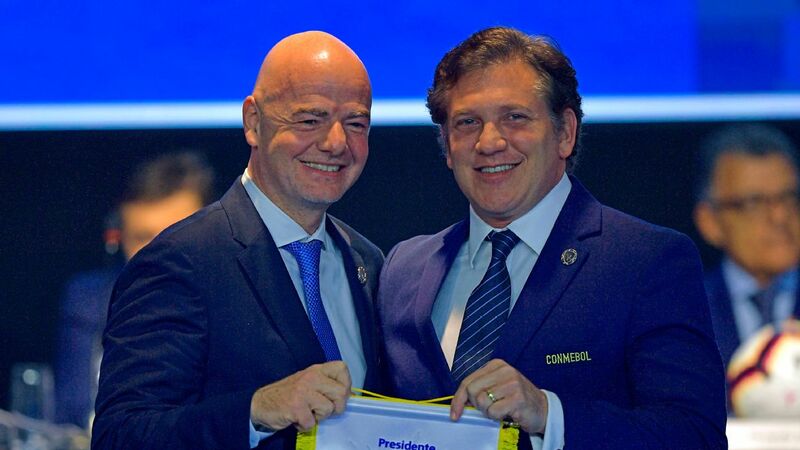 "I hope it's a great World Cup for us and that we are able to experience something similar to that of 2014, which was an unforgettable experience for the country, but this time lifting the cup. "To win a World Cup is not easy. It doesn't happen often. The last time we did things well but due to minor details we didn't get it done. 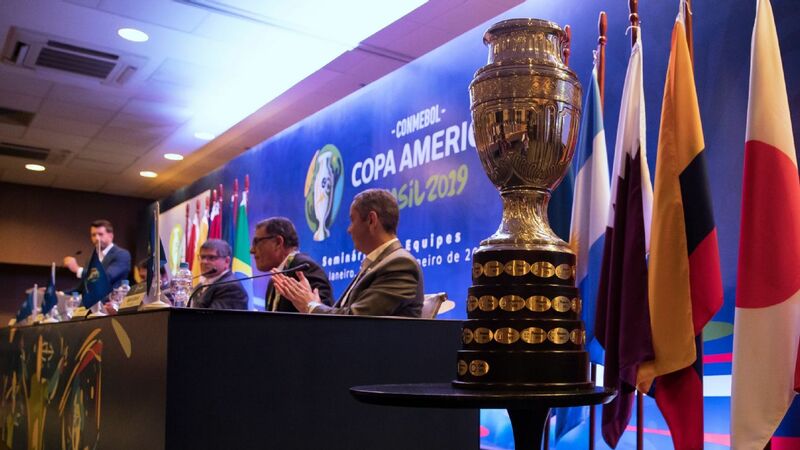 We are very enthusiastic and eager to lift the cup for our country. I hope God helps us and it happens." Argentina have not won the World Cup since 1986. Messi is looking ahead to the World Cup in Russia with optimism. "Everywhere in the world they are waiting for Argentina to be champions and for that to happen to me," Messi said. 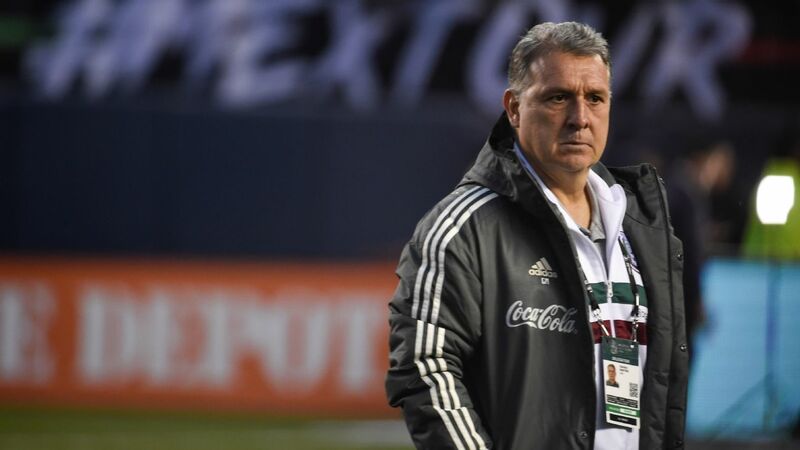 "Nowadays I try to leave to one side everything that is said and that surrounds football, but it's complicated because it's a World Cup and the focus is there. "There's not long to go and everything happens quickly. I'm lucky to play for things that are very important at Barcelona that make me focus on that and not think too far ahead. But I've seen around the world just how much people want it to be a great World Cup for me and for Argentina. "Many people desire for me to be champion and that is incredible. I try to live day to day and not think about June but it's incredible how people all over the world want for Argentina to be champion and for me to get it." 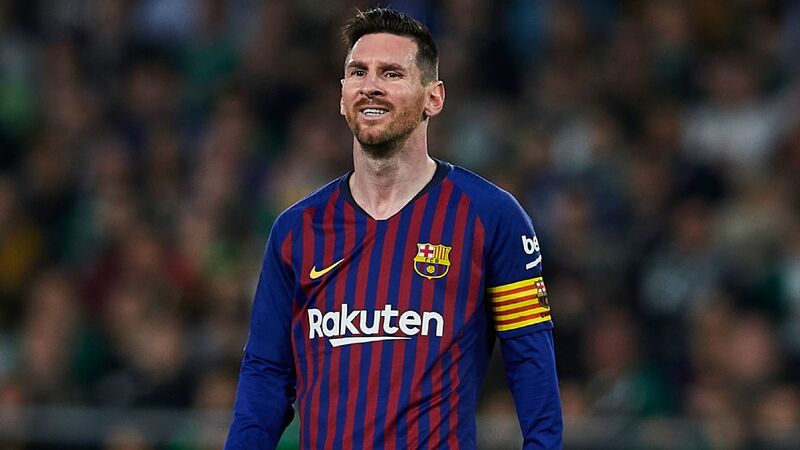 Messi's 34 goals in all competitions this season have helped Barcelona remain in contention for a La Liga, Copa del Rey and Champions League Treble. But he admits he is his biggest critic. "I'm the first one who knows if I've played well or not," he said. "It's not just about goals, whether you play well or not. There have been games where I've scored goals and not played well. Now I try to help the team play more and be less the finisher, in a way less selfish inside the area. I still run as I always did but a different way." Back in November, the Rosario-born Messi signed a new contract with Barca -- the only club for which he's played -- until June 2021, but he knows one day retirement is inevitable. "Everyone says it's going to be very difficult and I don't doubt that," he said. "It's difficult to think about not doing the routine that I have now, going to training, playing ... I really don't know what I'm going to do. "I would like to do the things that I haven't been able to do due to my profession but I don't know if it will be here in Barcelona or in Rosario [Argentina]."